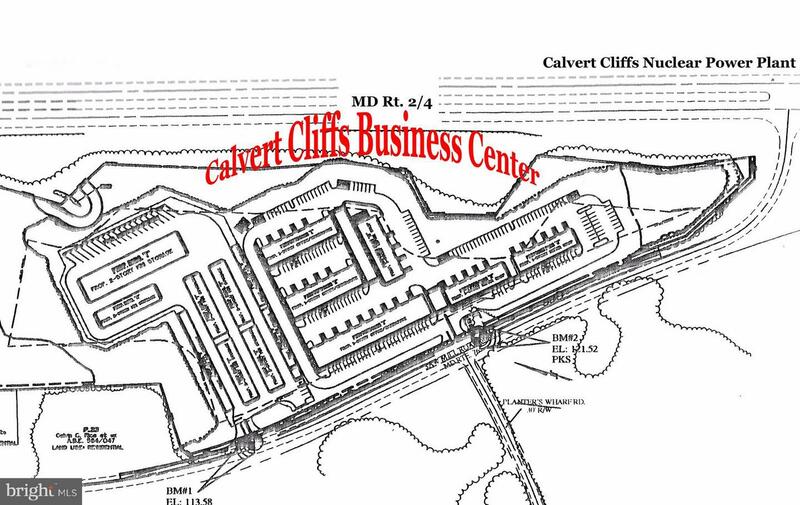 ** Price Reduced ** 16.20 +/- Acres directly across from Calvert Cliffs Nuclear Power Plant. Engineering for over 146,000 sq.ft. on this parcel plus RV and trailer storage. Grading permits issued. Excellent investment opportunity!